How can I help my child with Maths? 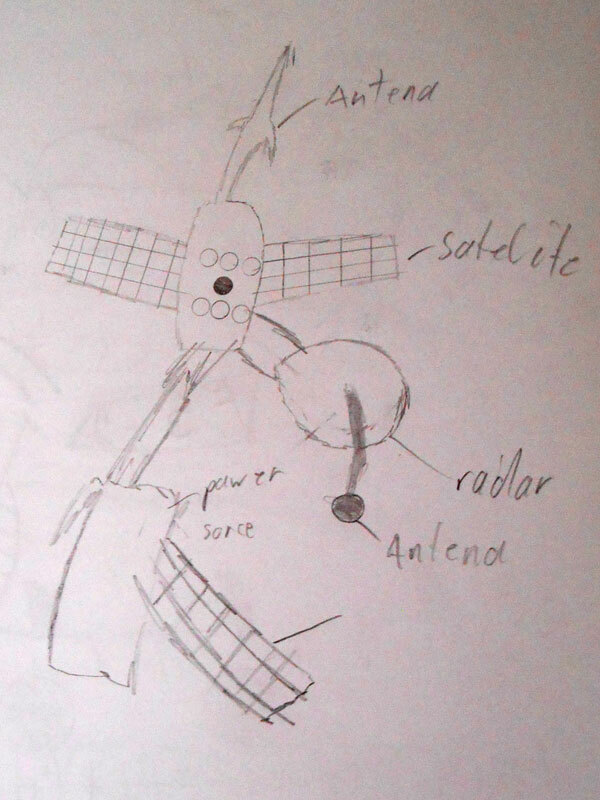 As part of Year 5’s topic on ‘Space and Segregation’ we have been working on researching, designing and creating our very own lunar satellites and Mars rovers. The criteria was to create as realistic as possible scale model of each. The children have worked exceptionally hard on their research and idea sharing. They have been imaginative and resourceful thinking about the equipment we have in class but also what we can source on island to create a range of unique, creative and superb designs. We have drafted and re-drafted our designs, had other children assess and evaluate our designs and feedback any constructive criticism. We are now ready and excited to start building our designs. Some of us are working in pairs or solo and some of us are going to incorporate moving mechanisms or Lego but all of us are keen to produce our end-goal… a moving Mars rover and realistic replica of a lunar satellite. Please join us on Facebook.